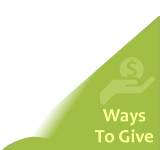 Each year, the National Kidney Foundation develops special public education programs aimed at increasing public awareness of the need for organ and tissue donation. Learning more about organ and tissue donation will help every American to make an informed decision about this important issue. The TALK tools include a video and booklet which can be paired with social worker visits. 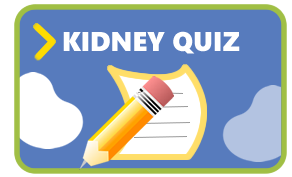 The TALK tools are designed to help patients with kidney disease and their families make decisions about living donor kidney transplantation before patients develop end stage renal disease. These tools were developed by a team of experts through a partnership between the Johns Hopkins School of Medicine and the National Kidney Foundation Serving Maryland and Delaware. 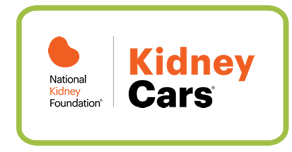 You can obtain the TALK tools from the National Kidney Foundation Serving Maryland and Delaware by calling 410-494-8545 or click here to view the materials online.